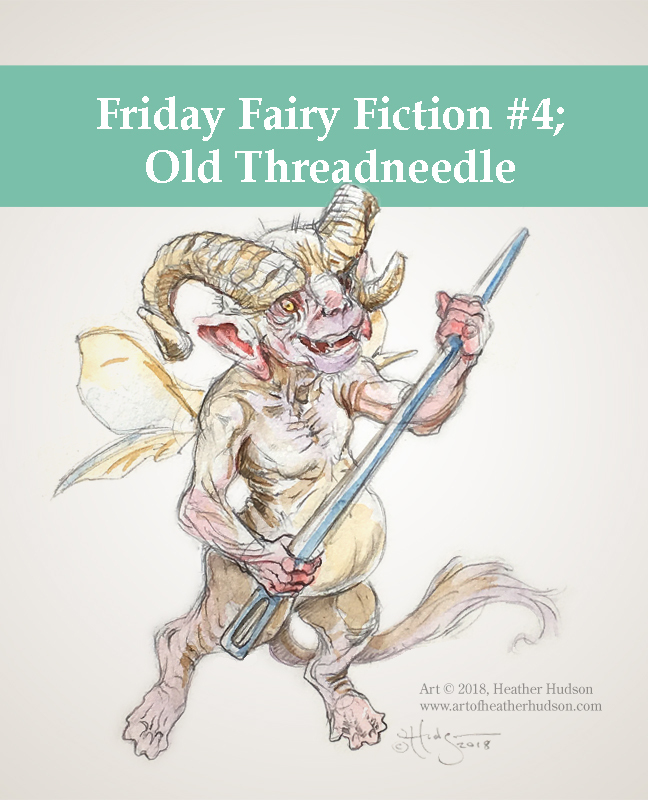 "Old Threadneedle" is the last of this year's Junefae Friday Fairy Fiction, a story about the fae of my Other Side of the Wood world. It's a glimpse into the world where my Junefae faeries live and work and eventually explode in a golden glittering cloud. It's also a look at how the inhabitants of the Other Side of the Wood deal with that with that final, infectious goodbye. To learn more about my fae, read here. 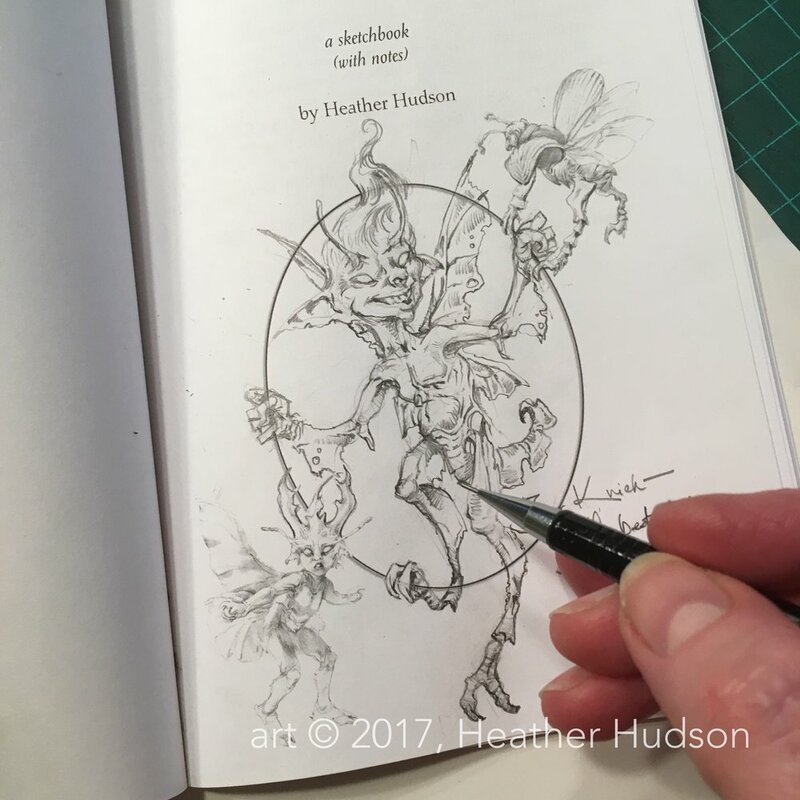 To read previous fairy stories from this month's Junefae challenge, lookhere,here andhere. Shedskins are described in an early posthere. This will be the last month of frequent general access to new stories and drawings. I'll focus on the known races of the Other Side of the Wood, expanding descriptions into very short stories whenever possible. I'll also let folks know about the changes coming in August as I figure them out. Thank you for following my work!